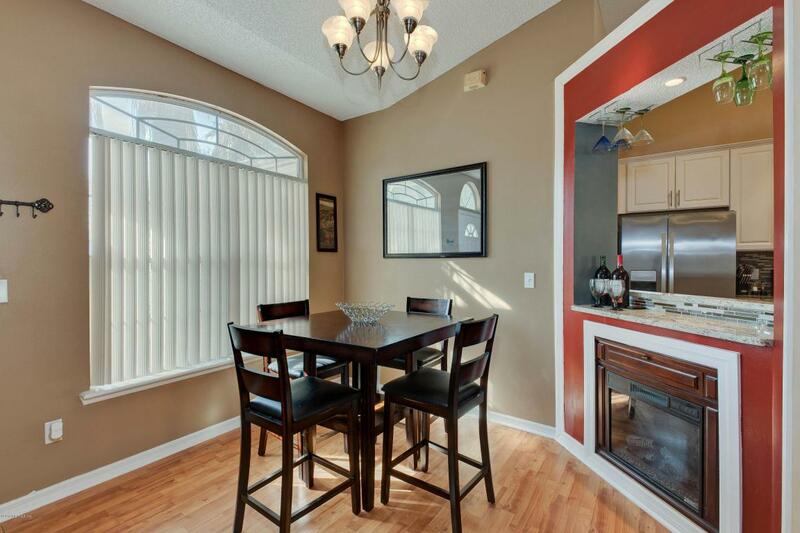 This beautiful MCGIRT'S CREEK home shows like a model! 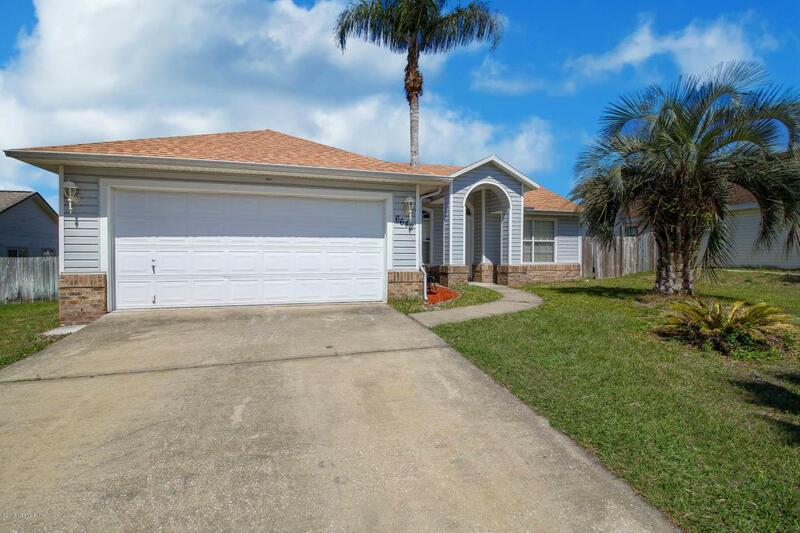 With STAINLESS STEEL APPLIANCES, electric fireplace, new roof in 2016, and a large FLORIDA room that is cooled but not included in the home's square footage, this home is easy to love. 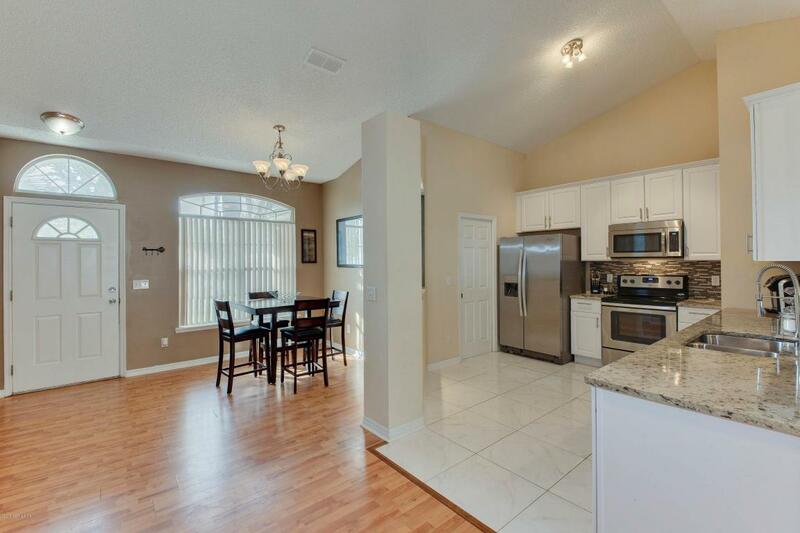 Enormous master bedroom has a large walk-in closet; master bath includes a GARDEN TUB & separate shower. All baths have granite countertops. 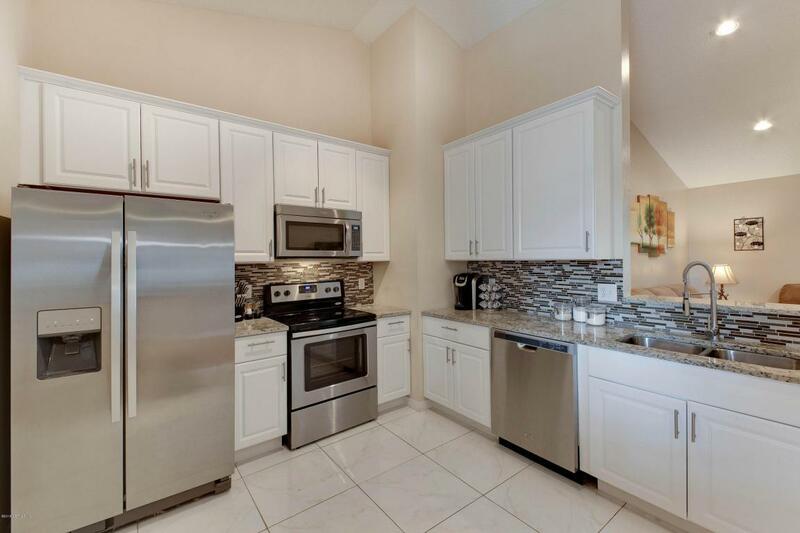 Kitchen has beautiful matching GRANITE COUNTERTOPS w/ white cabinets and coordinating backsplash. Fourth bedroom could be used as an office with its convenient location in the home's floor plan. Washer/dryer are included. Close to NAS Jacksonville! Don't miss this home!